Places to see in Rolep, East Sikkim: Spending a few days in Rolep village would surely help you to rejuvenate your soul. Apart from taking a dip in the Rolep River and resting on the wet boulders, you can visit the 40-feet high Buddha Waterfalls on Shokey Khola River or trek to the Buddha Cave, which is a local pilgrimage site. You can also visit the dried valley of Chochen Natural Lake and pray at the Dekiling Monastery. For visiting Rolep, guests would need to cross the motorable hanging bridge also known as Rangkey Bridge. 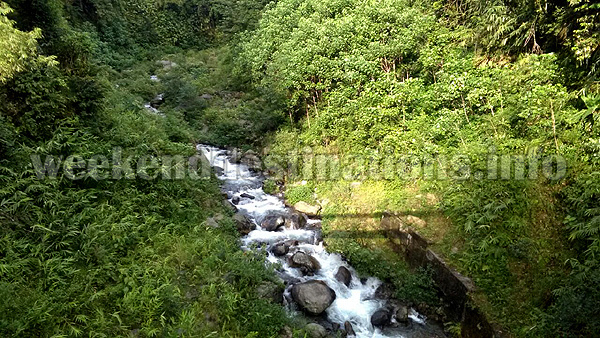 Nearby Attractions of Rolep, East Sikkim: Rolep is very near to Rongli, so tourists on the way to visit The Old Silk Route circuit covering Nathang, Padamchen, Zuluk and other destinations can keep Rolep in their itinerary too. Other upcoming destinations like the river valley of Doban and the boot-shaped Aritar Lake (Lampokhari) can be visited in day trips from Rolep. Things to do in Rolep, East Sikkim: Rolep is heavily forested and is safe heaven for a wide variety of birds. If you are longing for a bird watching trip then a few days at Rolep would be very rewarding. The paddy fields, natural forests and the river valley of Rolep is home to a very healthy bird population. Another, activity to cherish in Rolep village is angling. As Rangpo Khola river passing through Rolep is fed by the Menmecho Lake and Tsomgo Lake, so Trouts are found in abundance here. The homestays of Rolep have started organizing Fishing trips on this river for the guests too. If you are really fond of local culture, then few home stays in Rolep can also organise a traditional “Lepcha Hot Stone Bath” for you in the river valley. 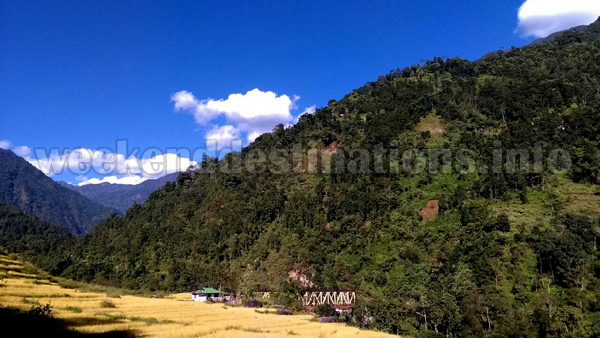 How to reach Rolep, East Sikkim: Rolep is around 140 kms from New Jalpaiguri – the nearest railhead. You can take any shared car from NJP or nearby Siliguri heading towards Gangtok and drop at Rangpo. Pick-up from Rangpo to Rolep is arranged by the homestays of Rolep. 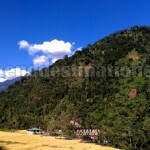 Best time to visit Rolep, East Sikkim: You can visit Rolep anytime of the year. The lush greenery and the foaming rivers in monsoon are a sight to behold in Rolep while the winters are excellent foe birdwatchers. 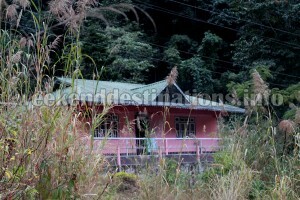 Lodging and dining facilities at Rolep, East Sikkim: Some of the home stays in Rolep Village are located in the river valley, while few are located within the forest – just a few minutes walk from the motorable road, while others are located on the hill slopes with excellent panoramic views of the valleys and step-paddy fields. You can also catch the setting sun from these home stays which are located on the high slopes of Rolep. All homestays in Rolep are decked with facilities like electricity, attached bathrooms, hot water arrangements and clean and cozy rooms. The food served is home cooked Indian cuisine and the ingredients are locally sourced and organic.